iLove my Shoppers Drug Mart! 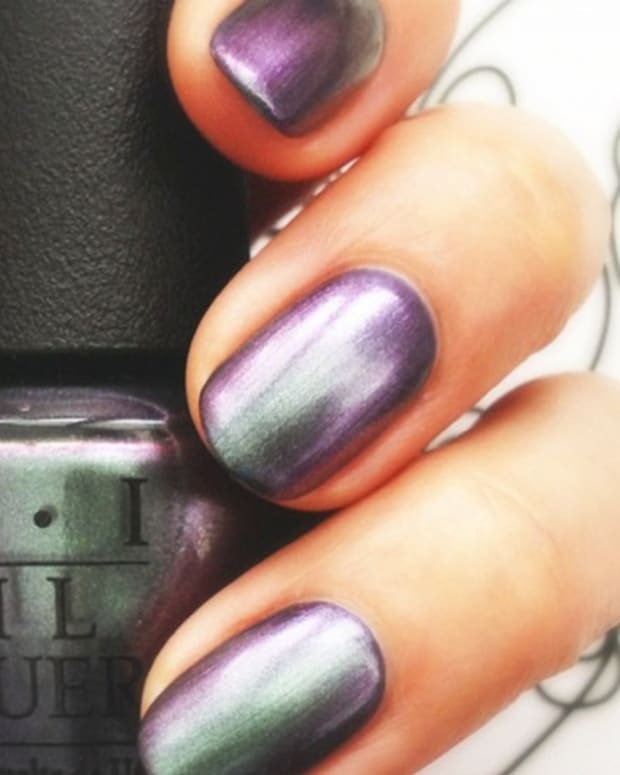 I do a lot of nail polish “browsing” (I call it browsing, he calls it shopping -- but it’s the same thing, right?) at Shoppers Drug Mart. 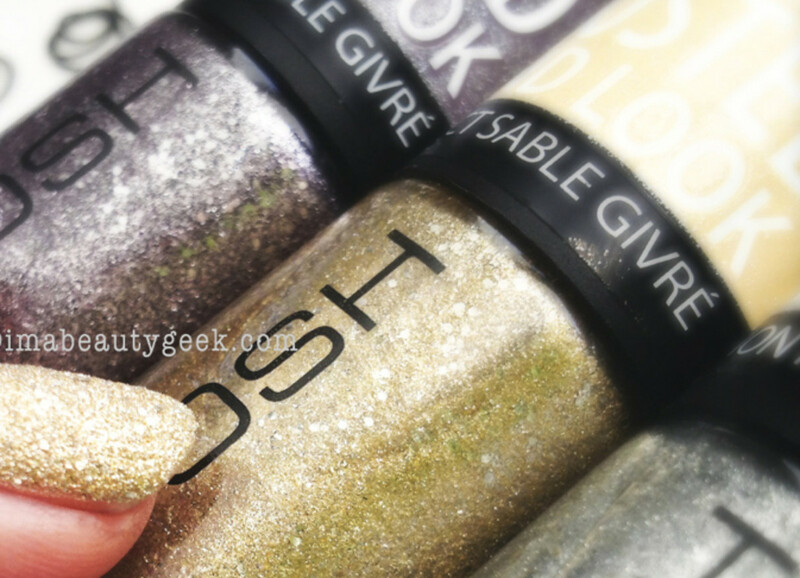 During a recent browse, I spied six new Gosh Nail Polish Fall Winter 2013 shades. And three of them are a fun finish called Frosted. 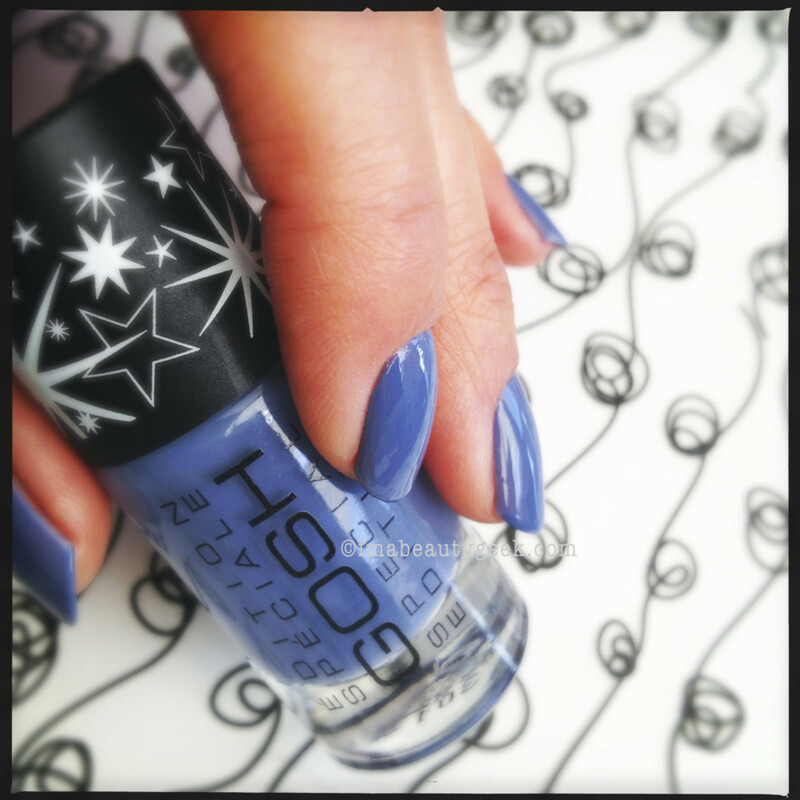 Gosh Nail Polish Fall Winter 2013, Gosh Denim Delight 627: a beautiful shade of deep cornflower blue. 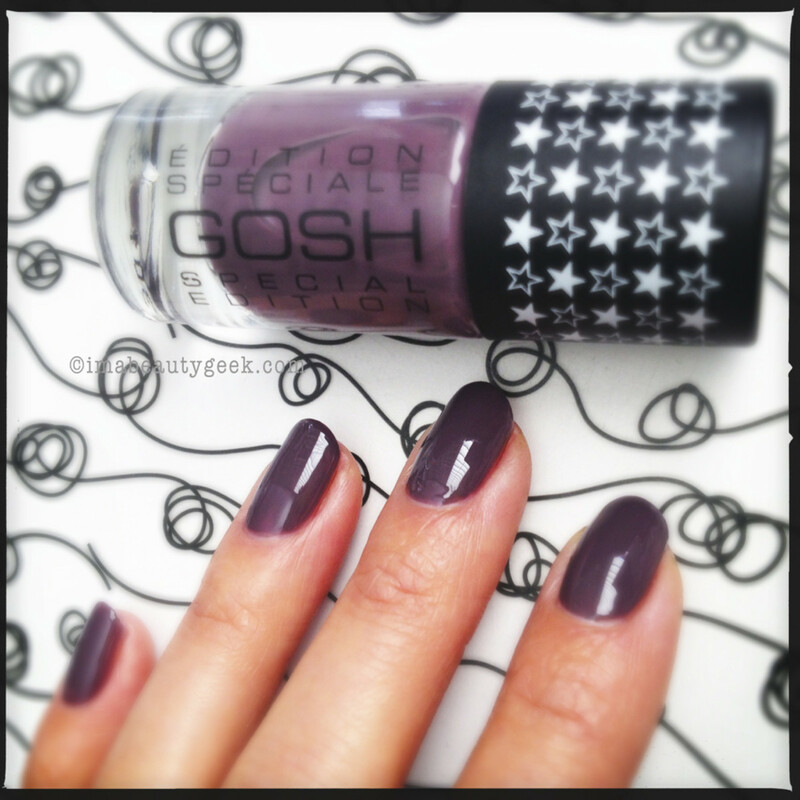 Gosh Nail Polish Fall Winter 2013, Gosh Mysterious Mauve 625: there’s no other way to describe this than mauve. Mauve. It’s fun to say and it’s even better on nails. It’s all kinds of Fall/Winter isn’t it? 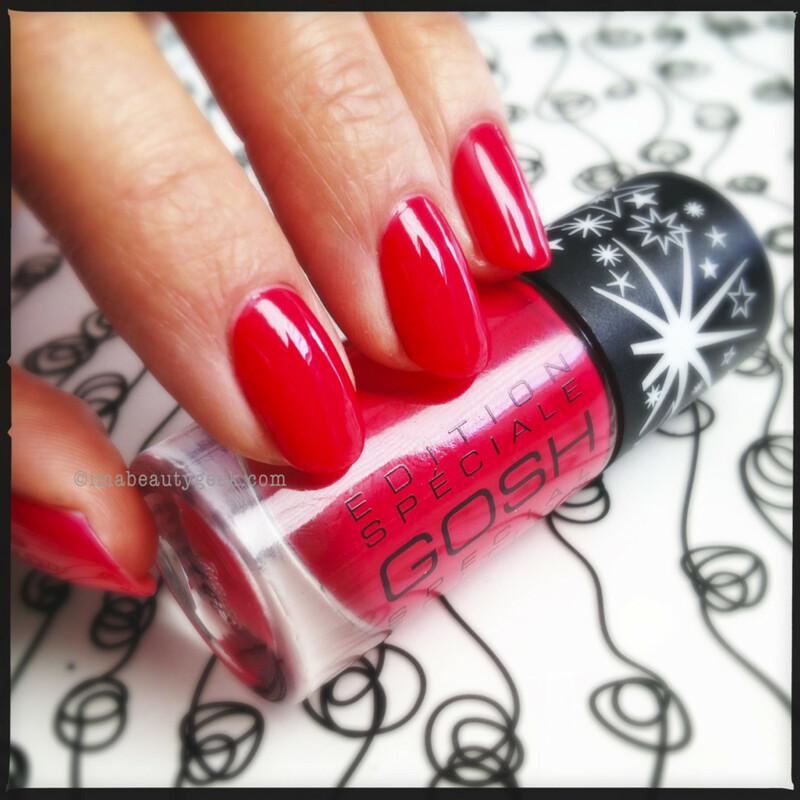 Gosh Nail Polish Fall Winter 2013, Gosh Kind of Pink: I say kind of red and kind of pink. It’s across between a bright poppy red and an orangey-red neon. This red POPS. 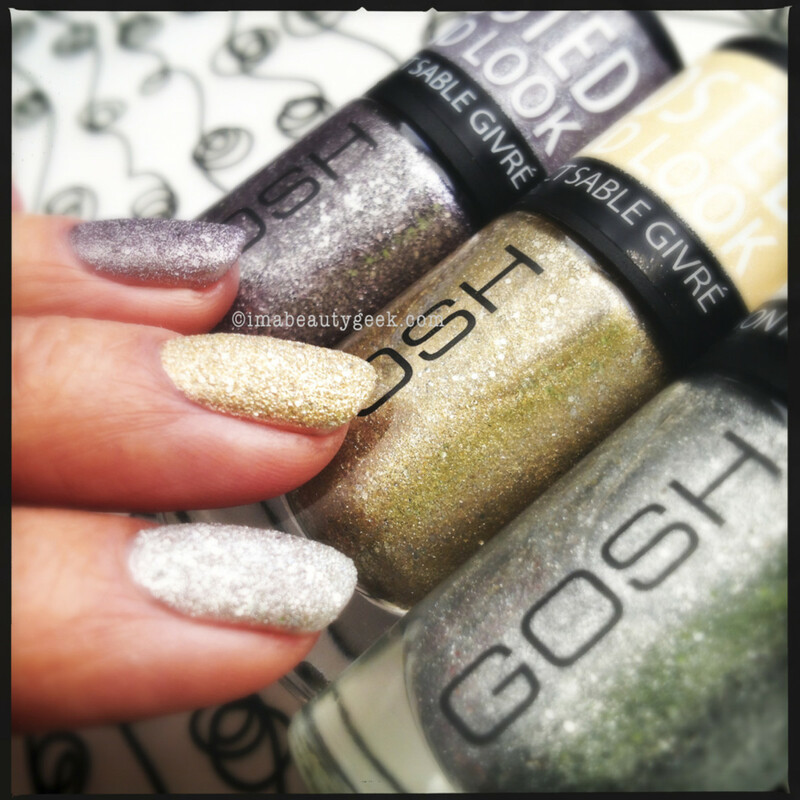 Gosh Nail Polish Fall Winter 2013, Gosh Frosted Look Shades: from the top down this is Frosted Purple, Frosted Gold, and Frosted Silver -- I love them all. They’re s0 simple to apply, the dry time is wicked-speedy, and the textured finish is perfect. Everyone is jumping on the sand train but not everyone has done it quite as well as GOSH has. 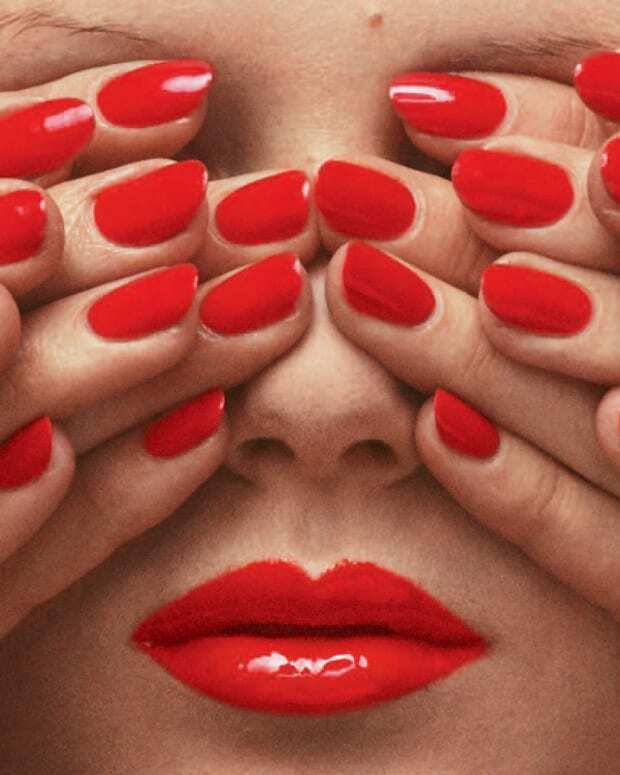 Gosh nail polish (and cosmetics) is exclusively available at Shoppers Drug Mart and Pharmaprix stores across Canada. Gosh nail polish retails for $7 each.